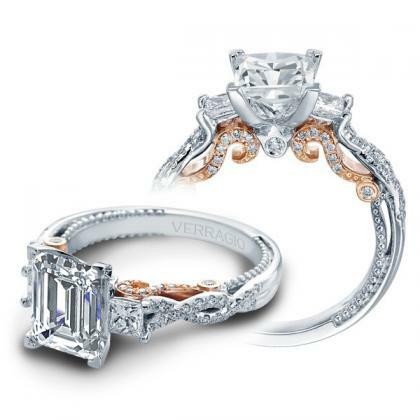 Thee stone engagement rings have enjoyed huge popularity among those seeking a ring with an exquisite and unusual design. 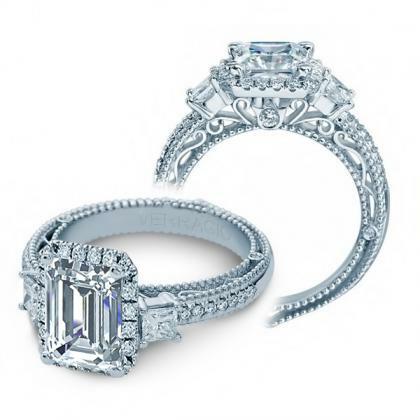 Signifying past, present and future love with three different-size stones, these rings are as attractive as diamond rings can be – and allow for customization to make them suitable for occasions like engagements and anniversary celebration. 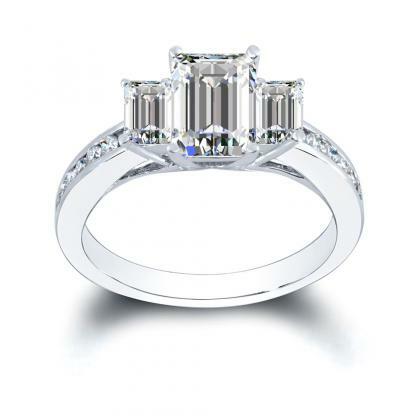 At Diamond Mansion we offer different varieties of three stone rings. 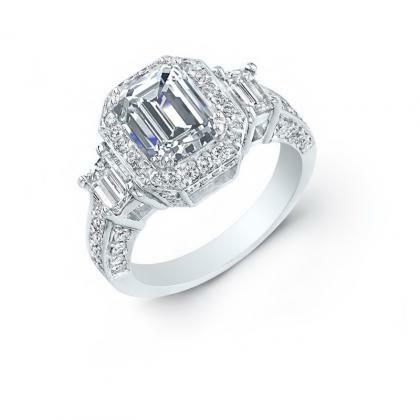 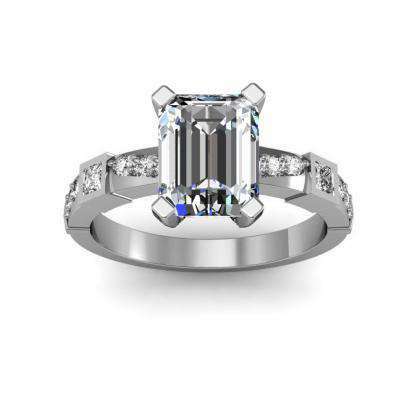 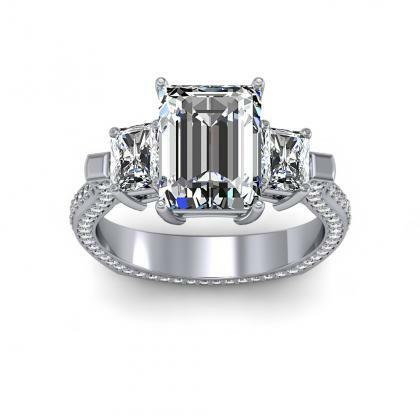 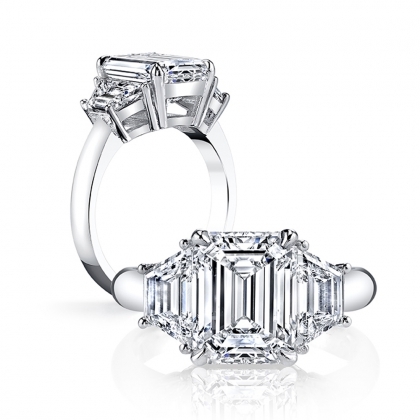 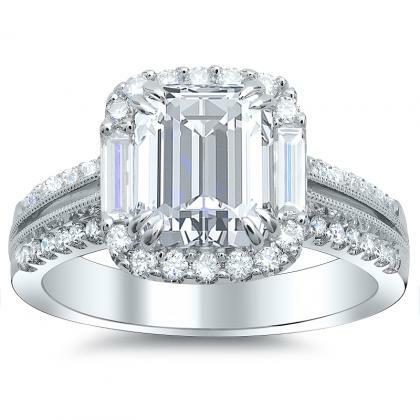 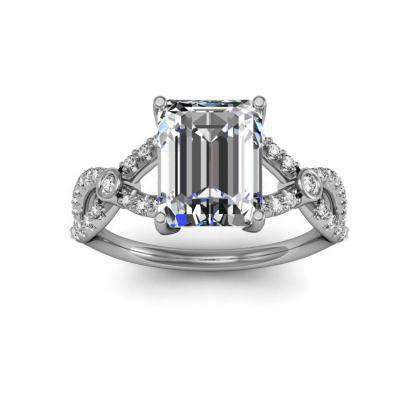 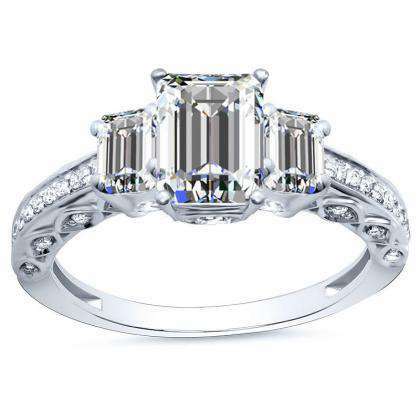 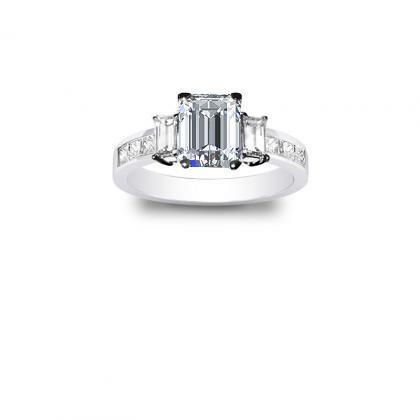 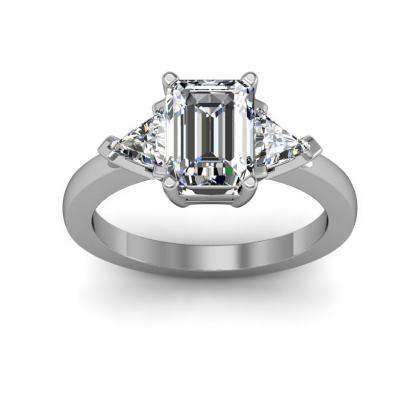 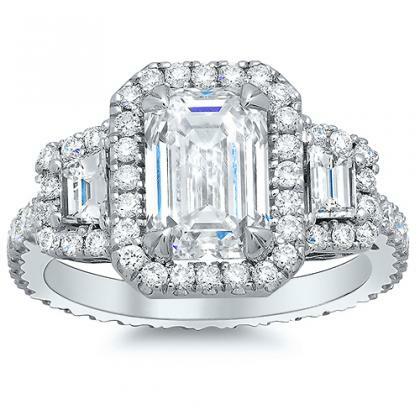 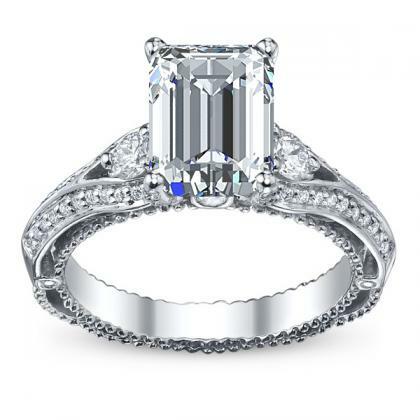 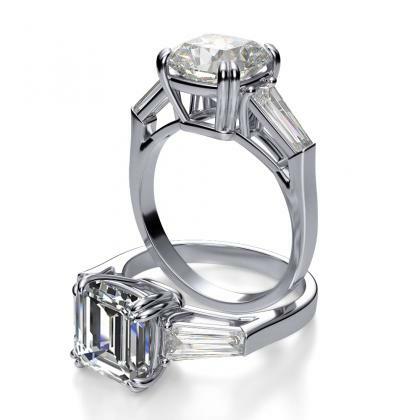 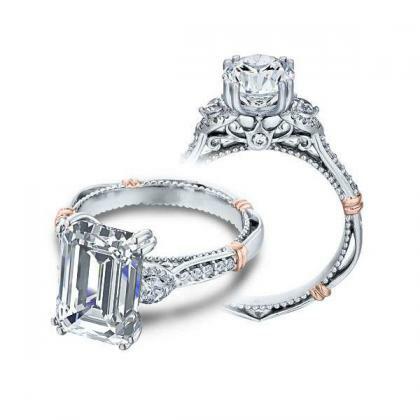 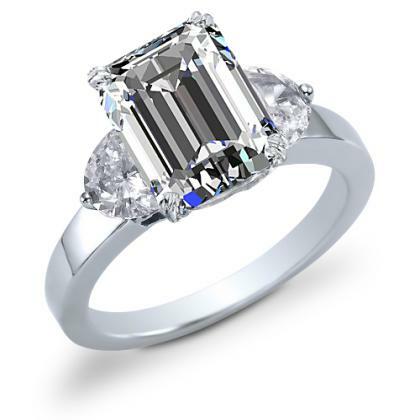 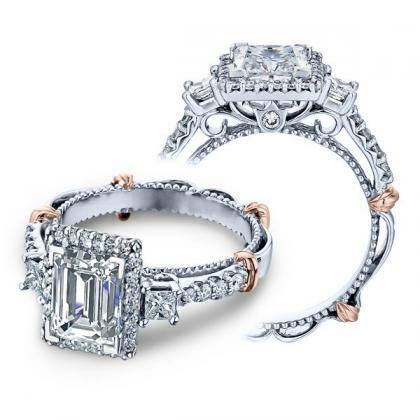 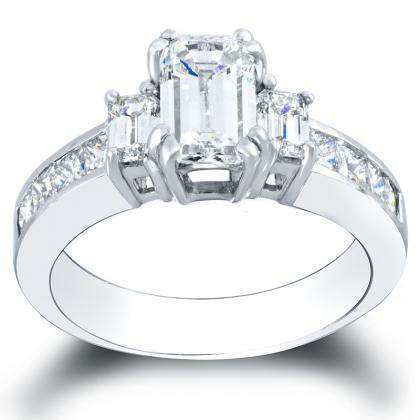 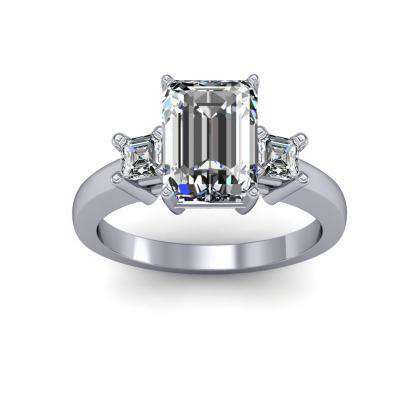 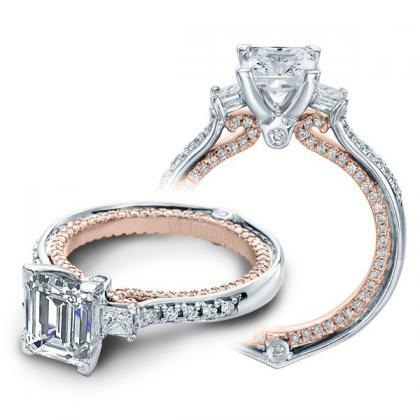 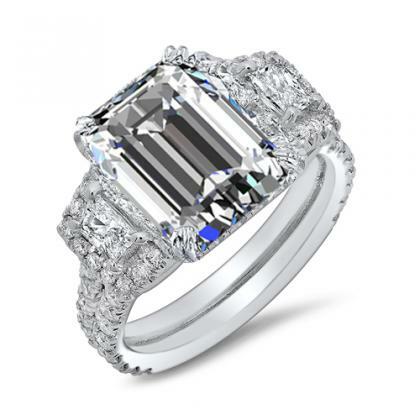 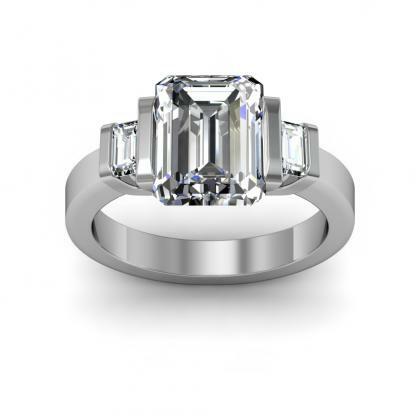 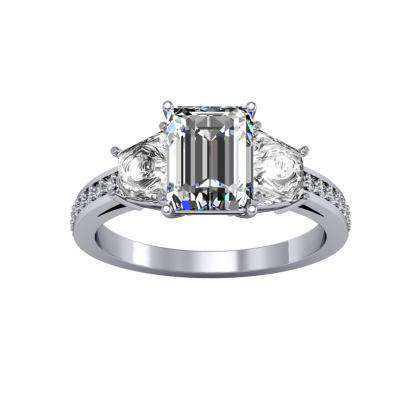 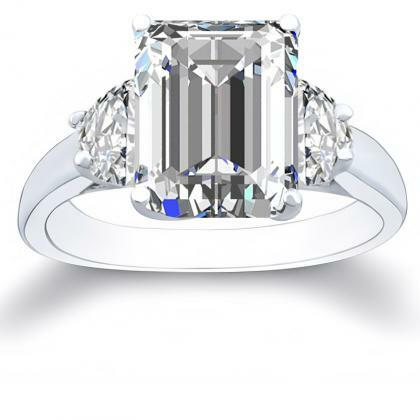 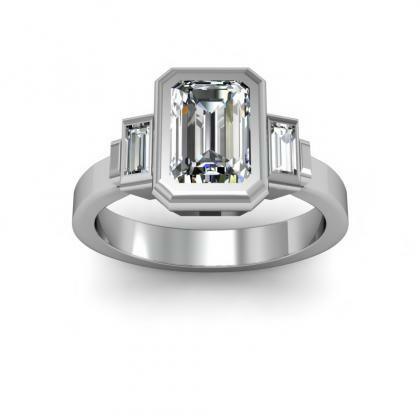 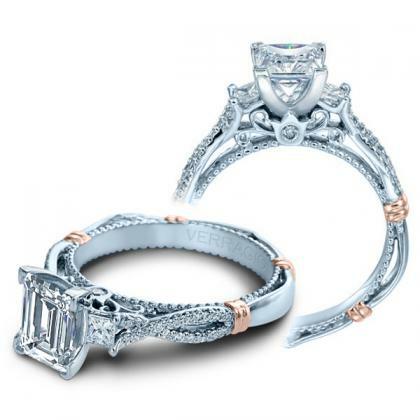 Emerald cut three stone engagement rings from Diamond Mansion will always make a solid choice. 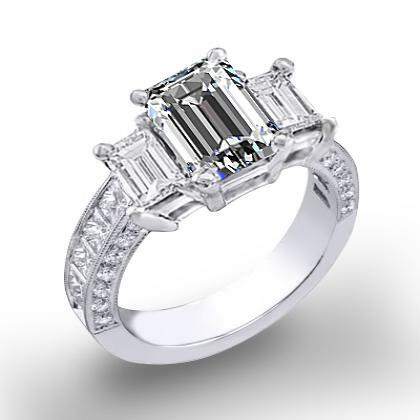 Emerald cut diamonds are also known as a rectangular step cut diamonds with trimmed edges and the broad faces, making them all the more charming and attractive. 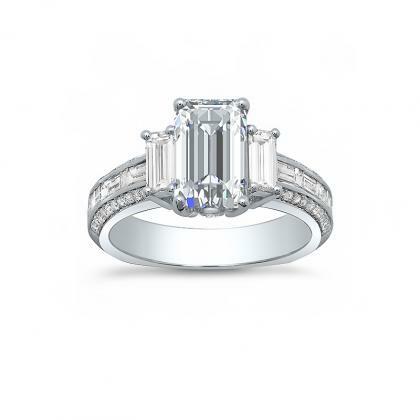 Design your own emerald cut three stone diamond engagement ring by selecting one of the settings below and customizing it to your dream engagement ring !